[Free Pattern] So Simple, So Beautiful! This Flapper Hat Pattern Is So Adorable! 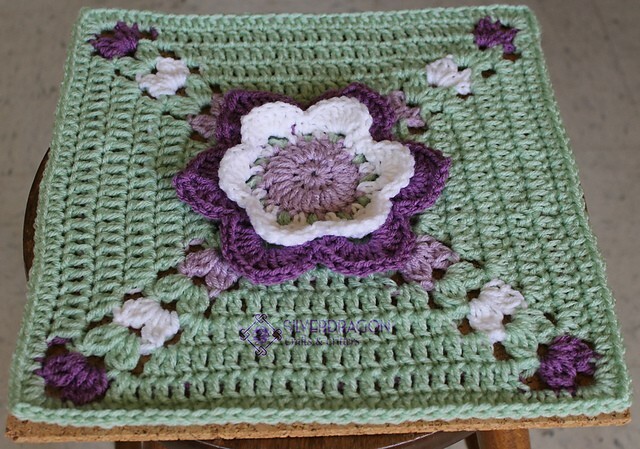 Easy and fun to make, this 12” afghan square features a variation of the Tulipe Motif. The beauty of this Tip Toe Through the Tulips square, design by Silverdragon Crafts & Critters is that requires minimal to no blocking, to look that stunning. 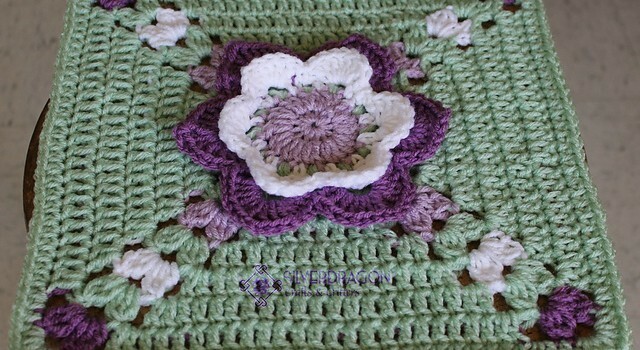 This 3D flower square is great to make beautiful potholders, blankets, pillows or other crochet projects. Thanks to Silverdragon Crafts & Critters for the article inspiration and featured image. [Free Pattern] Pinwheel In The Center, With The Open Pockets, Surrounded By An 8 Sided Star- This Pattern Is Amazing! Oh my goodness ….how lovely !!! I hate the word gorgeous. To me it means something is worse then ugly. I made one just like this for Kellie over 30 yrs. ago…s he still has it…..